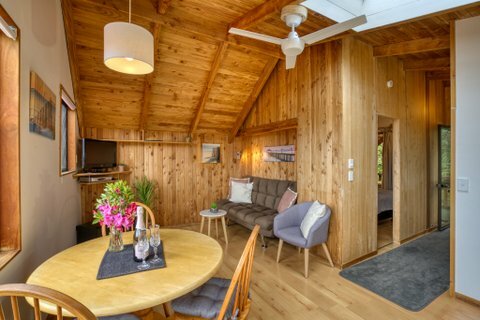 If you're looking for self-contained accommodation in Marahau, the gateway to New Zealand's Abel Tasman National Park, you've found it. Buena Vista Apartments offers two self-contained holiday apartments and a studio with a kitchenette. Set in a peaceful location in Marahau - the entrance to New Zealand's Abel Tasman National Park. Salsa Apartment is a spacious, two-bed room, completely self-contained two bedroom holiday apartment. 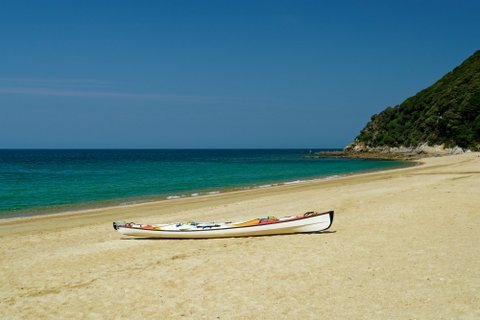 Relax here during your New Zealand holiday in the Abel Tasman. Tango Apartment has one double bedroom, which comfortably accommodates two adults. The sofa can double as a bed, with a pullout trundler section. 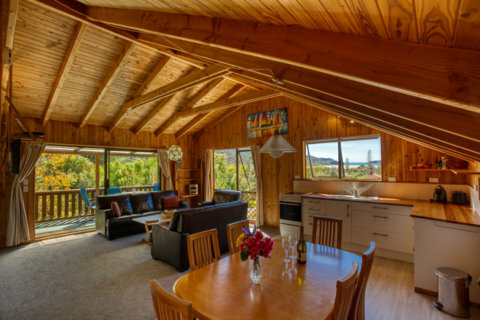 Great holiday studio close to New Zealand's Abel Tasman National Park. 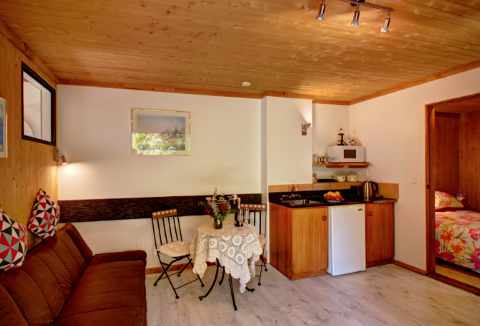 Samba is a smaller one bedroom unit perfect if travelling alone, as a couple, or for two friends travelling together. 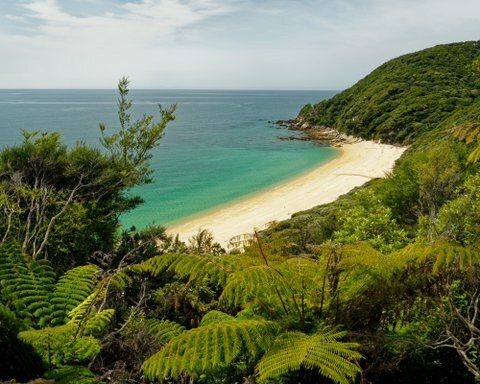 Marahau is the gateway to the Abel Tasman National Park and sits on its boundary. Start the Abel Tasman Coastal Track from Marahau. in Marahau, the gateway to the Abel Tasman. Enjoy listening to the birds as you relax on your veranda with a glass of Nelson wine after a stroll or kayak in the Abel Tasman. If you have any questions just ask your friendly hosts, they'll be happy to help.